(Jakarta, 11 March 2016) The Indonesian military (Tentara Nasional Indonesia, TNI) continues to press for an expanded role in internal security, driven by distrust of civilian politicians, contempt for the police and the conviction that Indonesia is facing hostile powers using proxies to attack it through non-military means. 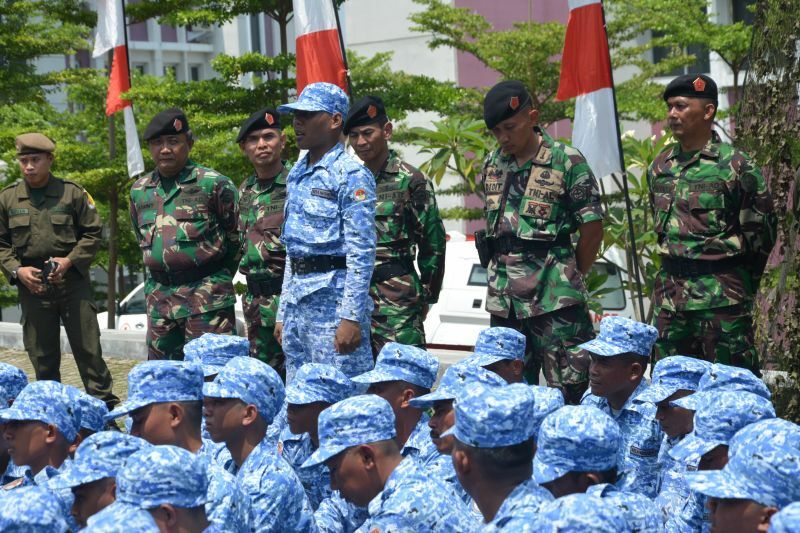 Update on the Indonesian Military’s Influence, the latest report from the Institute for Policy Analysis of Conflict (IPAC), builds on a May 2015 report, The Expanding Role of the Indonesian Military. It looks at how far the pressure for an increased role has progressed since then, with particular attention to the counter-terrorism field. The effective performance of the police in handling the 14 January 2016 terrorist incident in Jakarta and the continuing ability of Indonesia’s most wanted terrorist, Santoso, to elude capture even with some 2,000 soldiers joining the police in the search, have temporarily muted the TNI demand for more operational engagement. In a draft of a strengthened anti-terrorism bill that the government is trying to fast-track through parliament, the TNI has not been given any additional powers. Nevertheless, the draft leaves it to the president to formulate a national counter-terrorism strategy, and it is possible that President Jokowi, who sees the military as one of his most dependable allies, could still give it a broader role than it now has. The report explores the continuing “mission creep” of the TNI into non-military tasks, such as agricultural extension. The military sees this as completely in line with its mission to be an “army of the people” (tentara rakyat), but if any task that brings it closer to the people is legitimate, then there are no boundaries to its mandate. It also examines the expansion of the territorial structure whose overhaul was once seen as the key to military reform. Some of this expansion has been justified in terms of meeting President Jokowi’s goal of strengthening Indonesia’s capacity to cover its maritime approaches, but it also reinforces its internal security role. Indonesia still needs an independent review of defence policy, strategy and TNI force structure, according to IPAC. “Almost eighteen years after democracy was re-established, Indonesia still needs to institute safeguards to ensure that that there are clearly understood limits to the military expansion now underway,” says Jones.